Welcome to Toronto Sailing & Canoe Club. 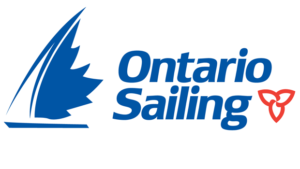 We are a non-profit, volunteer-run sailing club located on Humber Bay on the north shore of Lake Ontario. The Toronto Sailing & Canoe Club was founded in 1880 as the Toronto Canoe Club. Operated by an enthusiastic group of sailors, the club offers racing, cruising and sailing instruction. Resident as well at the TS&CC are six dragon boat teams, one group of Toronto Outriggers and a number of recreational canoeists. TS&CC is known as an inexpensive, fun sailing and canoe club. The Club is known for its racing program – weekly club races throughout the season – and regattas for PHRF classes, Sharks, Dragons, Wayfarers and Olympic classes. Written by: Toronto Sailing and Canoe Club on November 30, 2015.